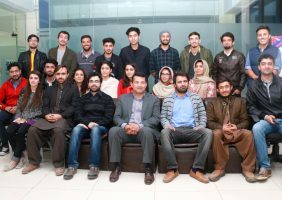 Organization for Educational Change (OEC) in collaboration with Aga Khan Economic Planing Board (AKEPB) organized a session with Mr. Shaukat Ali Khan, the Global Senior IT Infrastructure Architect at Novo Nordisk and Mr. Aly Khan, a Liverpool University graduate and a budding entrepreneur; at Centangle office in Islamabad. 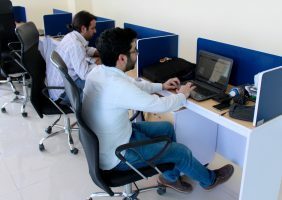 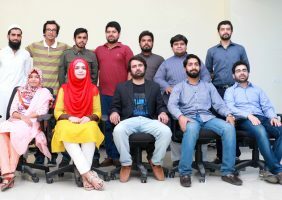 Imad Zafar has always been close to Centangle since the start of the company but it was about two years ago when he formally joined our team as a web developer. 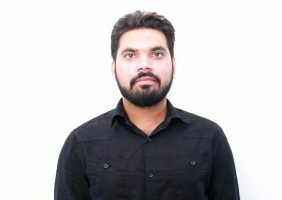 Over the years, he turned out to be a useful asset to the company. 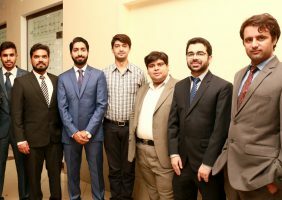 Work at Centangle Interactive and get stipend sponsored by Pakistan Software Export Board (PSEB).